Everyone has their individual needs, so the first part of the process is to meet with you and your family at your home. 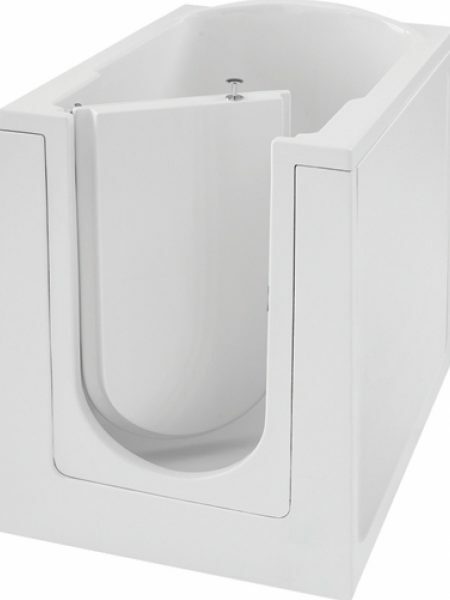 This will help us to understand yours and other users’ requirements, we can also have a look at your existing bathroom. 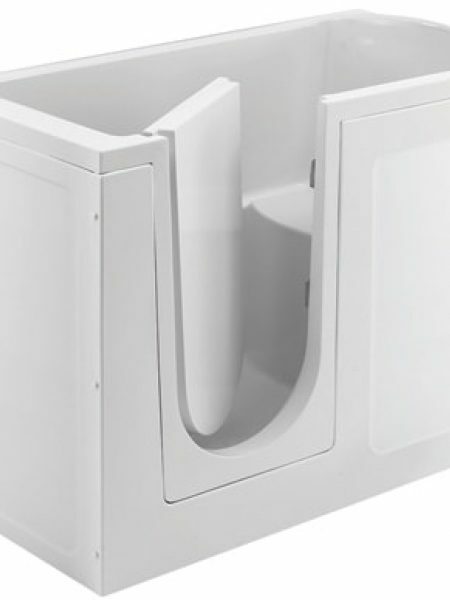 With all this information we can then recommend the best walk-in bath for you. 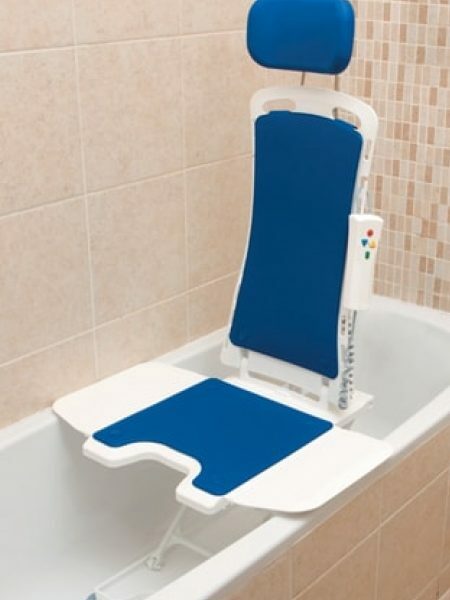 A bath board may be a suitable product to add to your existing bath enabling you to wash more safely, and in many cases they can be supplied by social services free of charge if you speak with your occupational therapist. It is unlikely to be a long-term solution but may be beneficial in the short term.